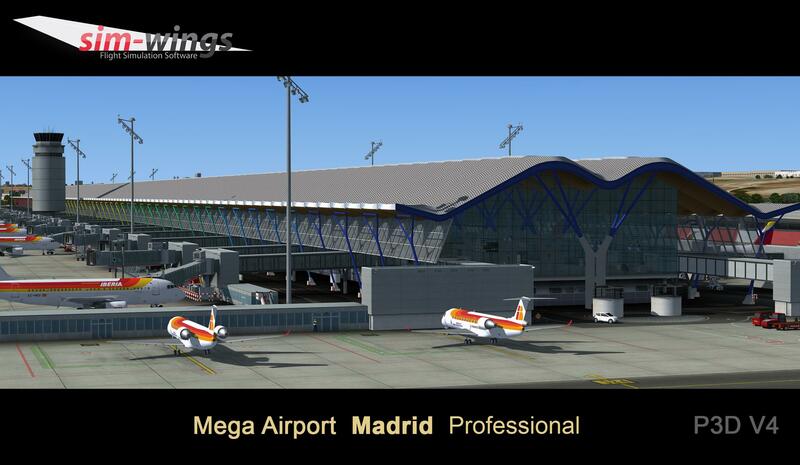 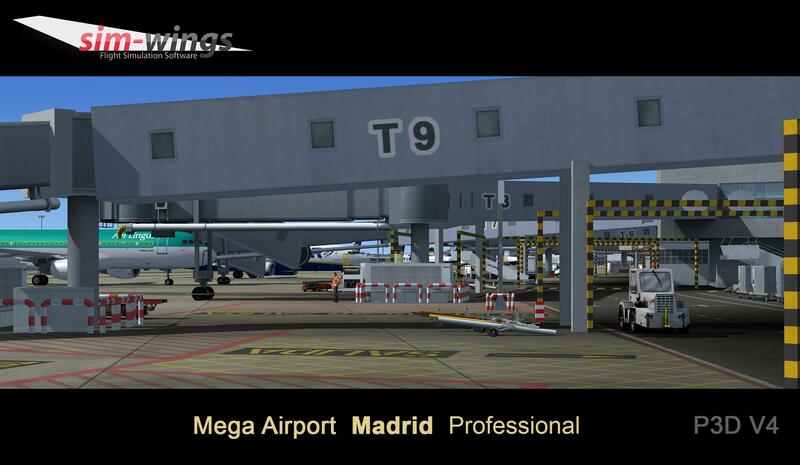 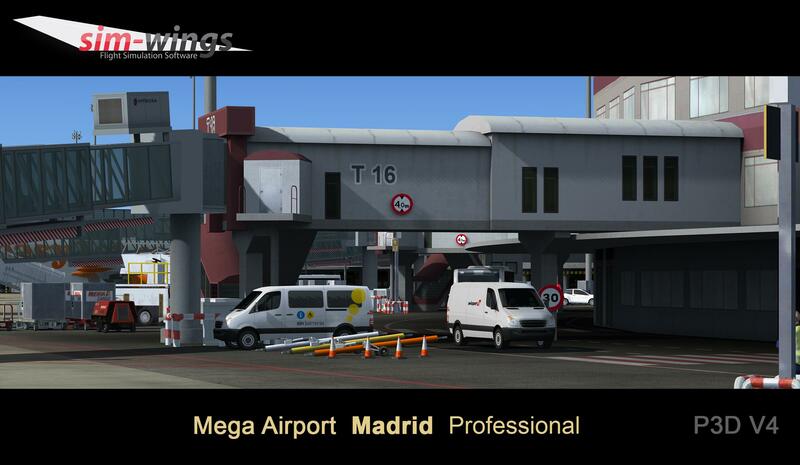 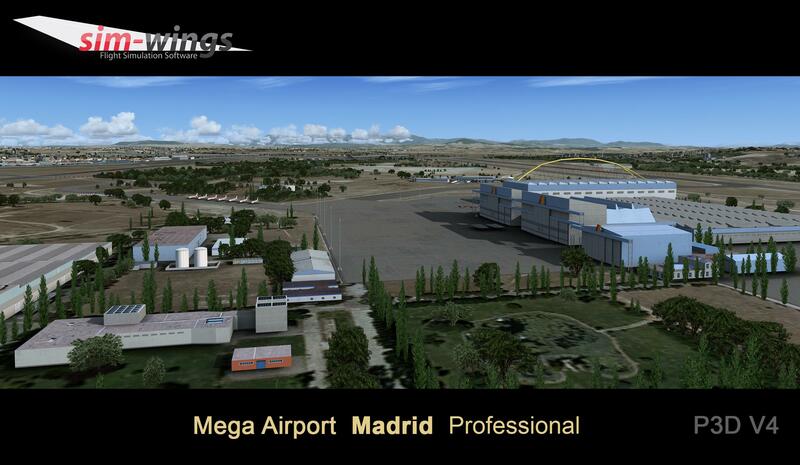 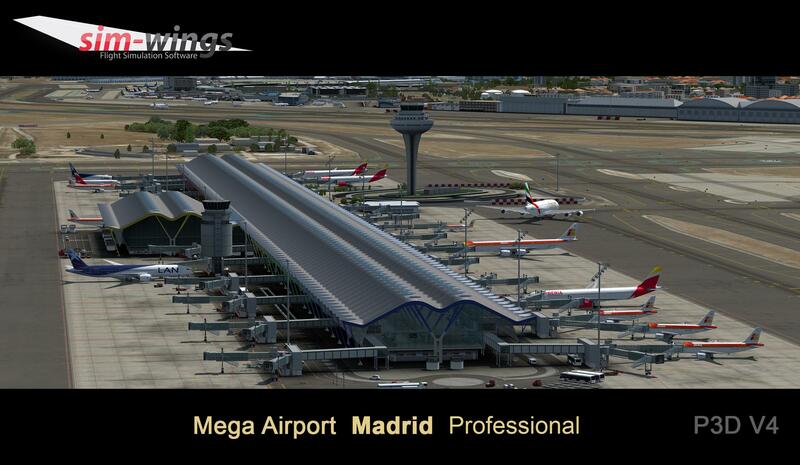 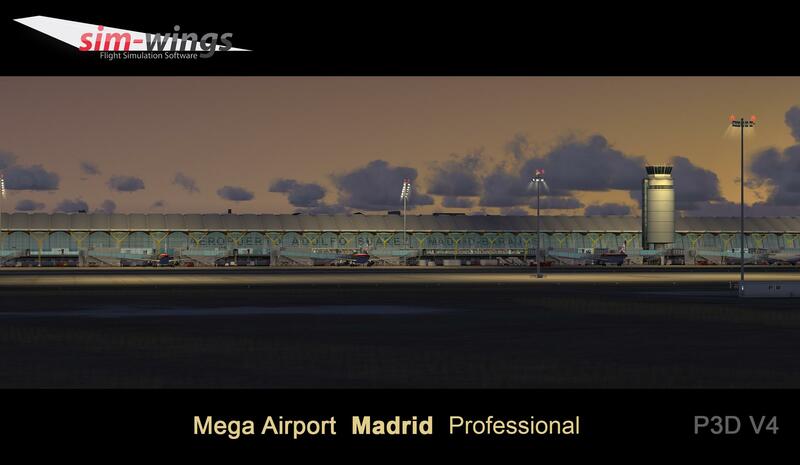 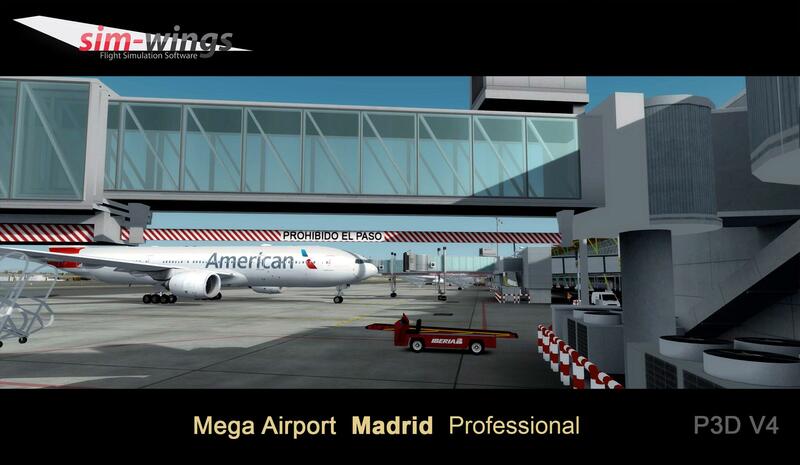 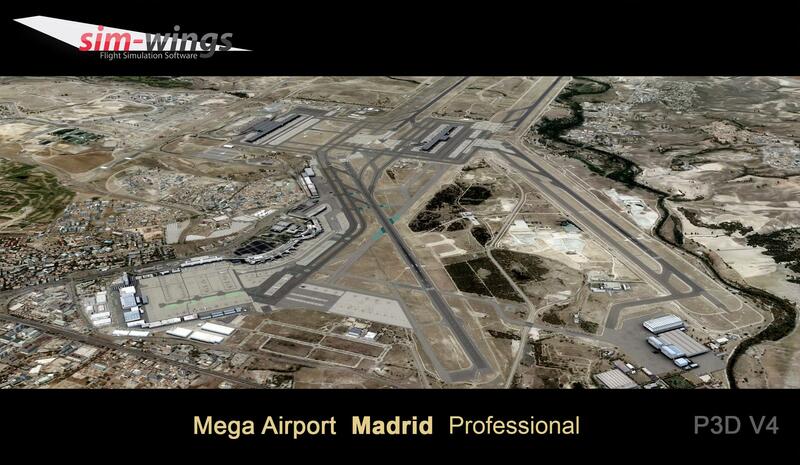 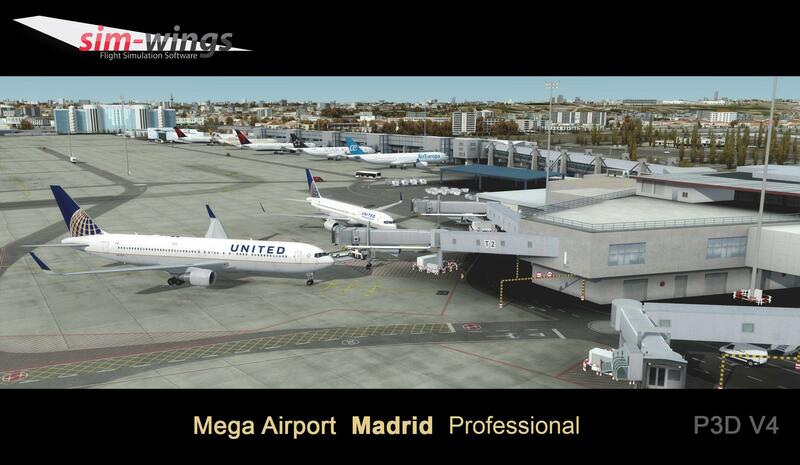 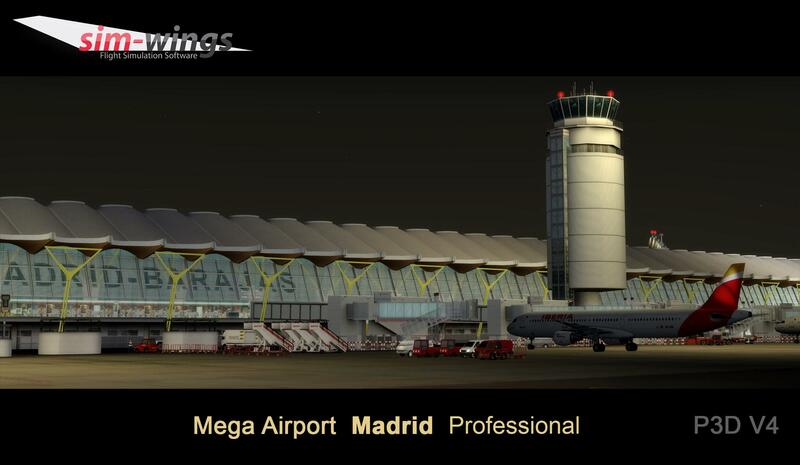 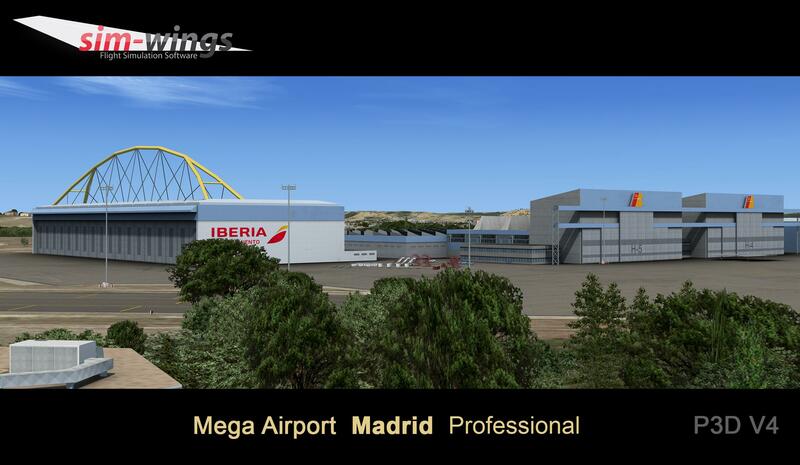 You are at:Home»Scenery»Aerosoft Mega Airport Madrid Professional Release This Friday! 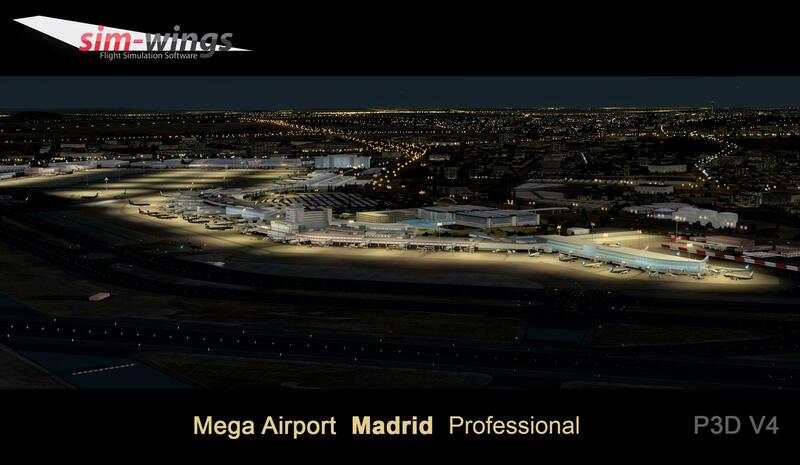 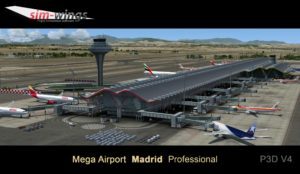 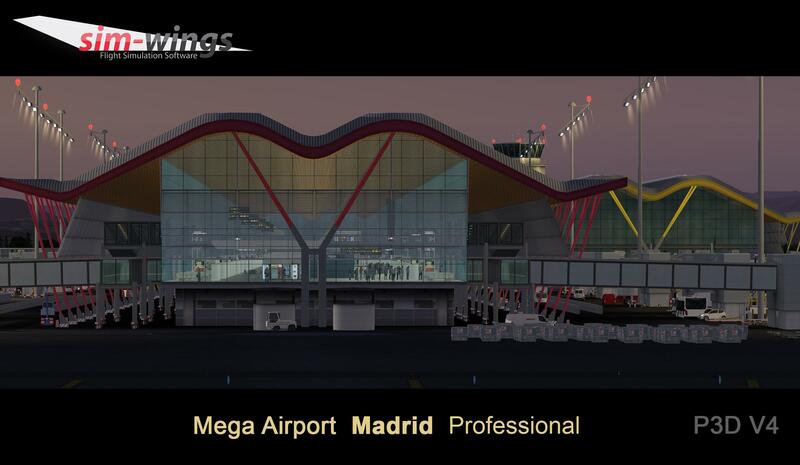 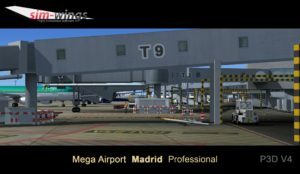 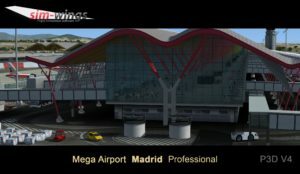 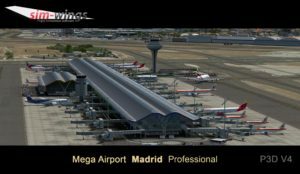 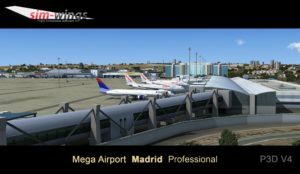 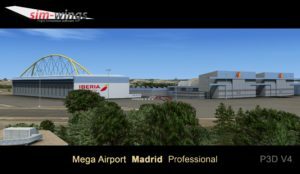 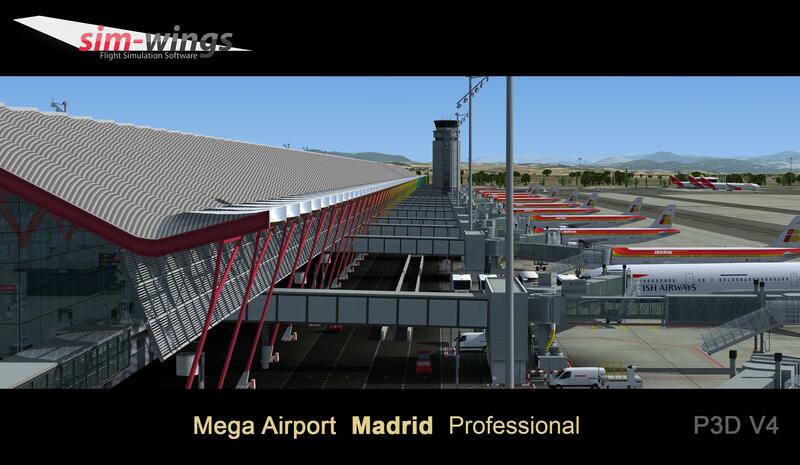 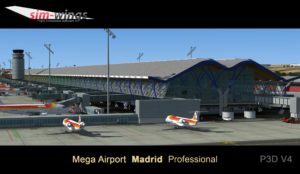 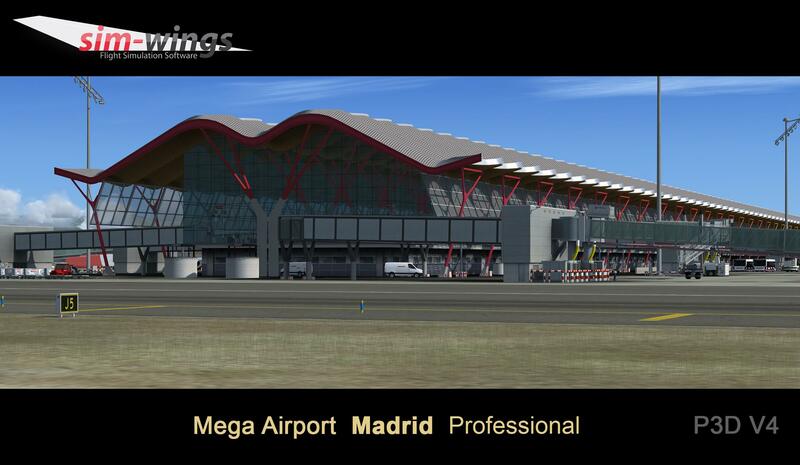 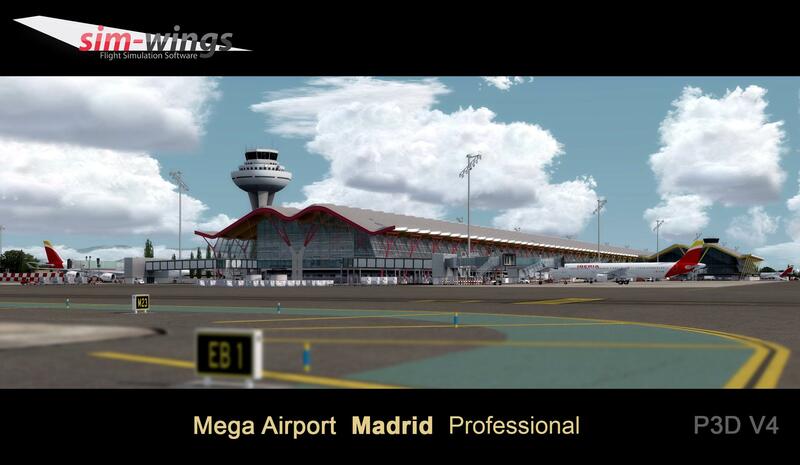 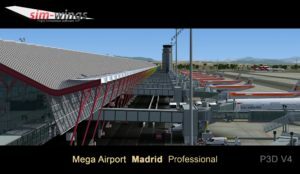 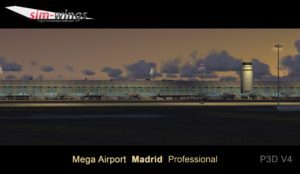 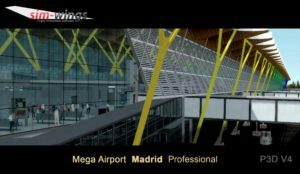 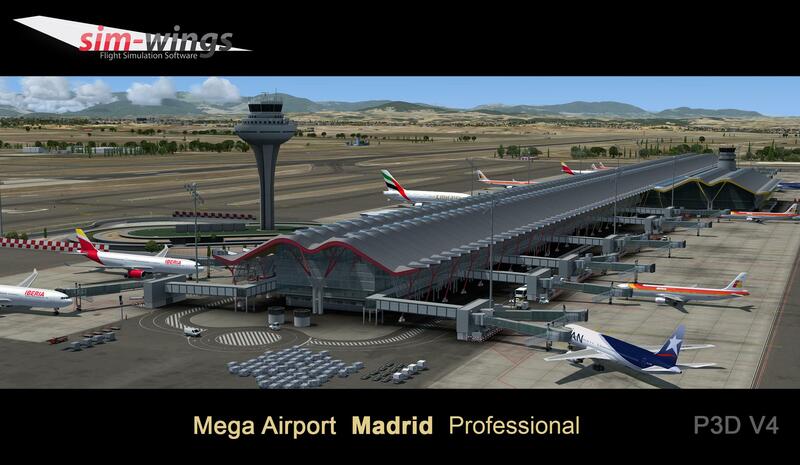 Aerosoft Mega Airport Madrid Professional Release This Friday! 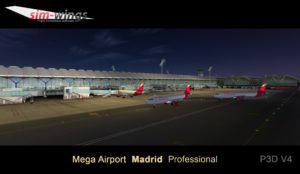 Aerosoft has today released previews of their upcoming scenery for Madrid Professional airport ahead of its release this Friday! 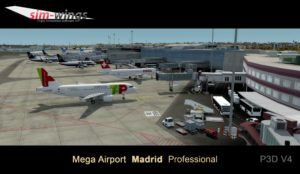 In a post to the Aerosoft forums, Project Manager, Mathijs Kok said: “Release already planned for this Friday, all the latest P3D V4 stuff included of course. He continued: “Just been playing with it on my system and I can say it’s a fantastic airport!” Along with this statement, Mathijs also released a set of previews showing off the airport inside P3D V4! 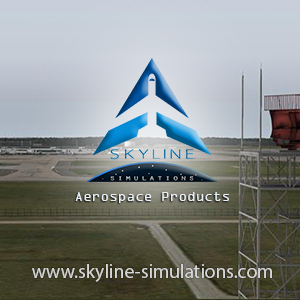 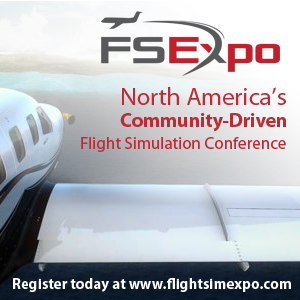 The scenery, developed by Sim-Wings will be released this coming Friday, the 28th September. 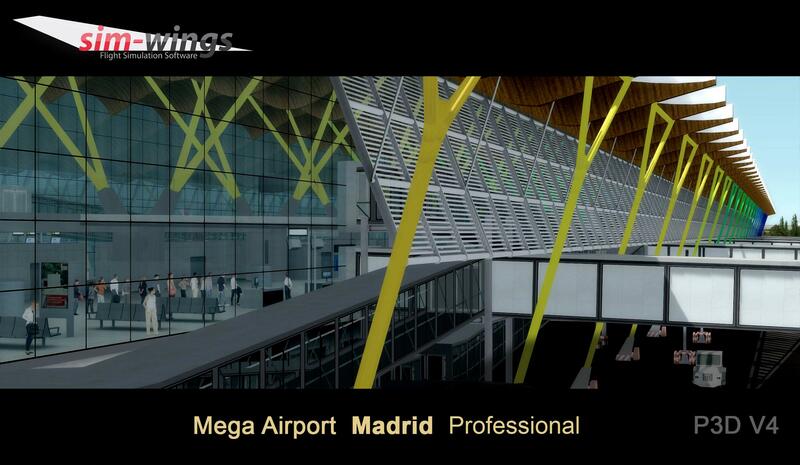 No pricing has been revealed but it’s expected to be in line with other mega airport packages. 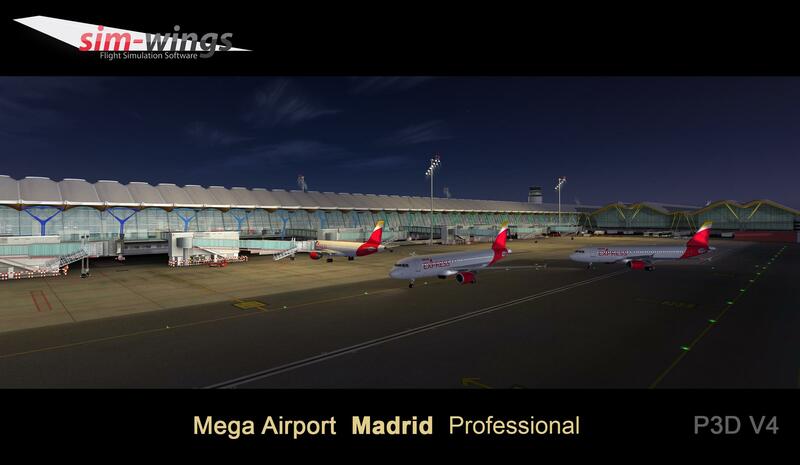 Previous ArticlePMDG 747-8 ‘Interim Update’ Before Weekend! 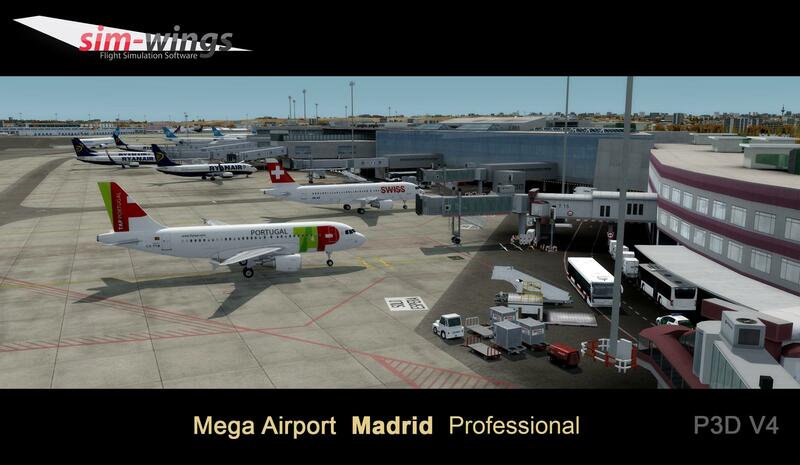 Next Article Carenado DA62 G1000 Released!